We have been writing about how Apple’s popularity is declining even after the new launches. Well, there can be multiple factors behind this and we have discussed the major ones in an article previously. Knowing the market circumstances and competition from Chinese brands, Apple has finally decided to cut off the prices of iPhones. 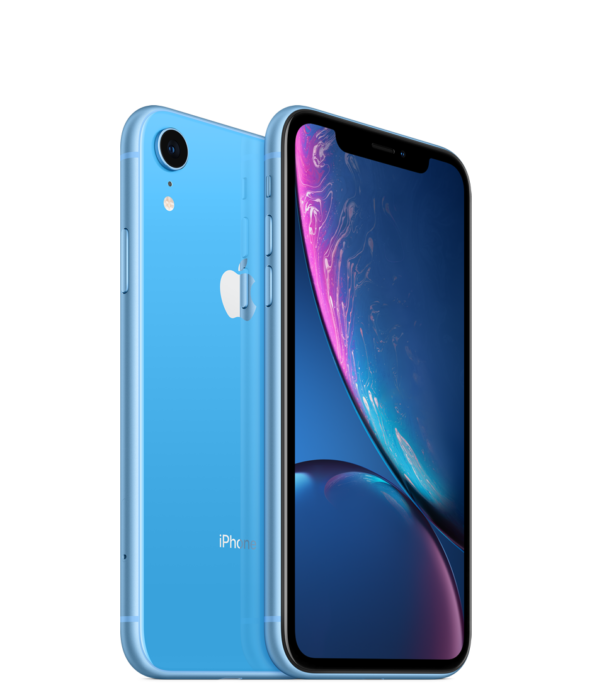 The price of the 64 GB iPhone XR has been reduced by at least Rs 17,900 ($259) due to a price cut and a credit card cashback campaign. After this price cut, the iPhone XR now starts at Rs. 59,900 on Amazon.in for the 64GB base model. The prices of 128GB and 256GB iPhone XR have come down to Rs 64,900 and Rs 74,900 respectively. If you are an HDFC debit and credit card holder, you can buy iPhone XR at an amazing price of Rs 58,400 for the 128GB model, while the 256GB variant at Rs 67,400. The HDFC cashback is available to customers who are ready to pay the whole amount in one go and for people who opt for 1-2 year EMI transactions. The iPhone XR comes with the same processor as the iPhone XS/XS Max. The A12 Bionic processor delivers one of the most stable, fast and reliable experience. iPhone XR has a single camera but it is capable of taking portrait images and along with lighting effects. It has a 6.1-inch LCD screen making it slightly smaller than the iPhone 8 Plus and larger than the iPhone 8. 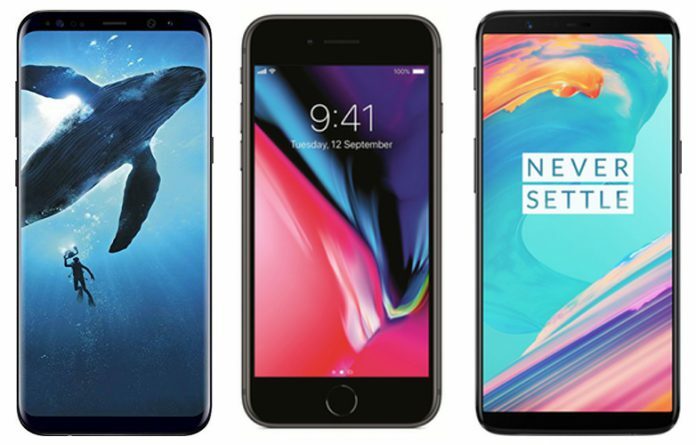 These discounted prices will convince customers to upgrade their older iPhones to the newest flagships. The new price list makes the iPhone XR sit directly against Samsung Galaxy S10e and undercuts some expensive models including Galaxy S10 and Galaxy S10+. 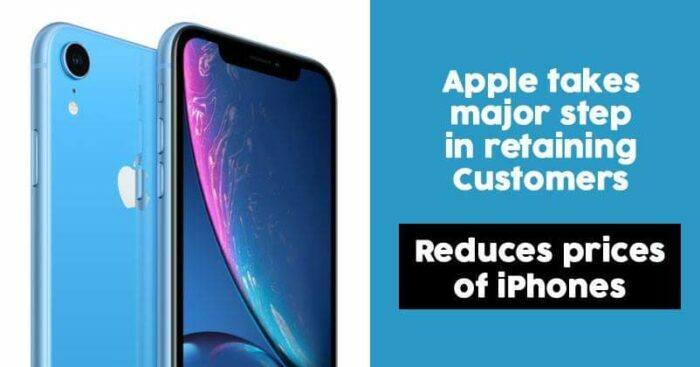 It may cause customers who are looking to buy phones OnePlus 6T to spend a little more and get the iPhone XR instead. APple knows the importance of Indian market and is working towards improving its sales in the country. The company is deliberately planning to increase local production that could help it limit the impact of a China-U.S. trade war. Apple will soon begin assembling its phones through the local unit of Hon Hai Precision Industry Co Ltd (Foxconn), Reuters reported recently.